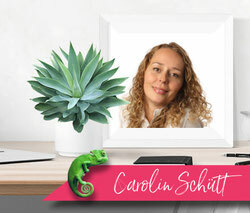 When it comes to your logo and branding design their is so much information available to finally set up an effective brand to grow your business and blog. That's why we developed our eBook "Unterstand Branding". 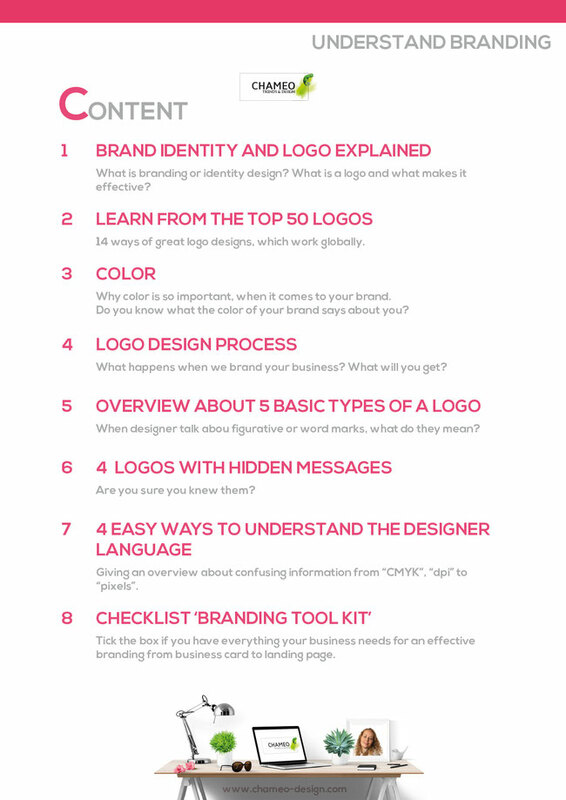 We give an overview about the 5 basic types of logos, explain the important impact of color on your brand, clarify confusion on topics like "dpi", "CMYK and added a free printable checklist of which elements of a consistent branding could be missing in your brand strategy. Feel free to download your free version of our eBook. Find a short overview about the big topics of our eBook. then click and find out!